Hope everyone is having a great day. 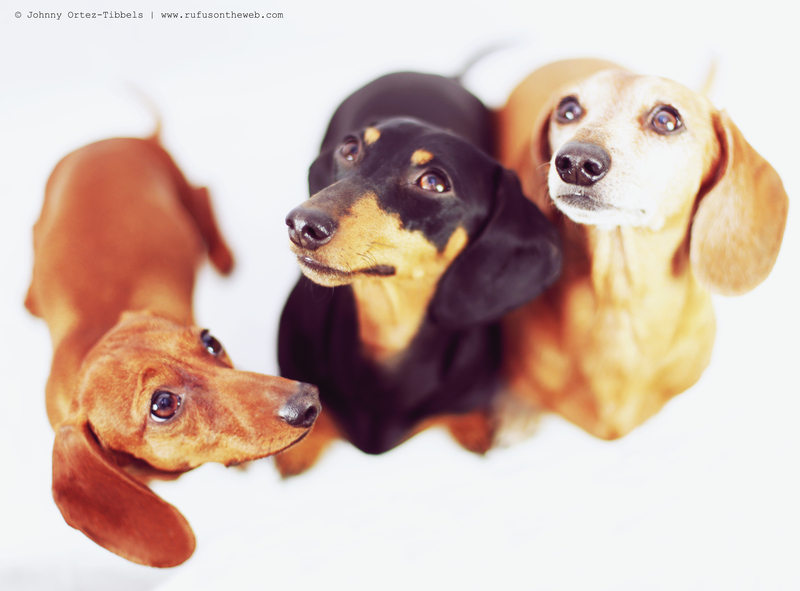 My dachshunds say hi to all and wish everyone a wonderful week. Be good to one another friends. 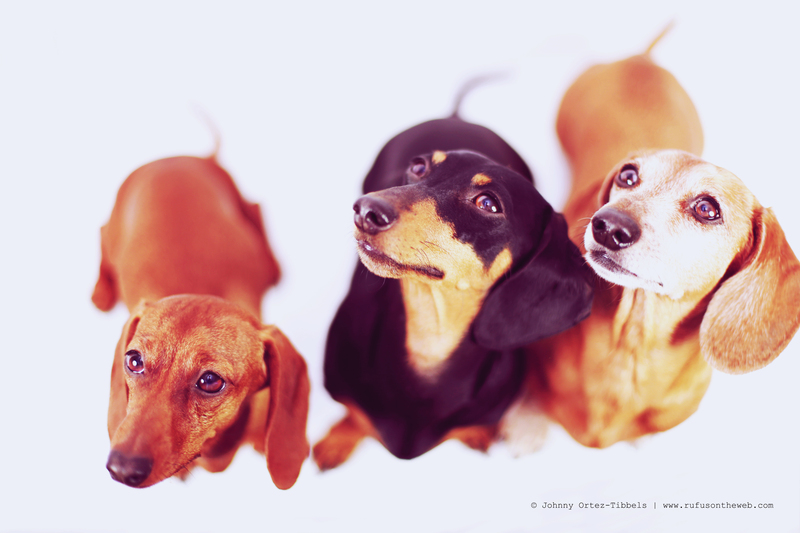 This entry was posted in Emily, Lily, Rufus and tagged #black and tan dachshund, #dachshund, #dachshund puppy, #red dachshund, #smooth dachshund, doxies. Bookmark the permalink. Hi Lily, Emily and Rufus!! I hope yall have a great week. ahhh, so cute!! have a great week! Emily has to be different. She makes me laugh. I meant Lily not Emily. Love Lily. She cracks me up. Hope Lily, Emily and Rufus has a great week to. I love Rufus! !